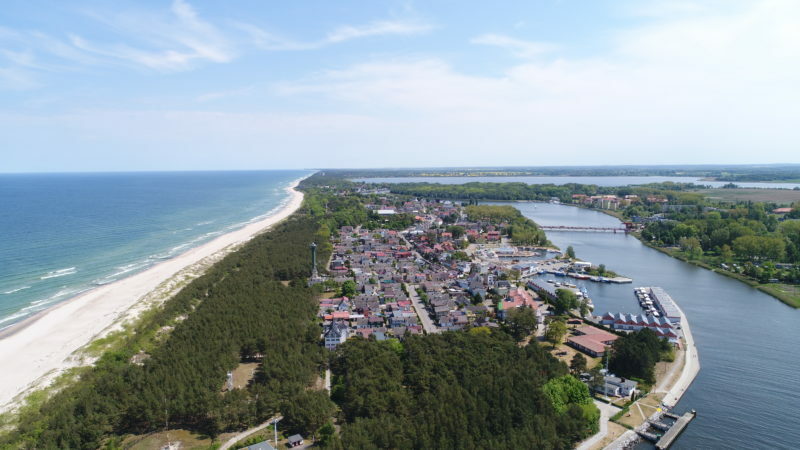 The deadline to register for the conference “Sustainable coastal Angling Tourism – a development chance for the South Baltic Region” is extended until 25 March 2019. The CATCH Consortium and the Organizing Committee are pleased to announce that registration and call for abstracts for the final conference of the Interreg project CATCH Coastal Angling Tourism – a development chance for the South Baltic Region, is now open! More information about the conference can be found here: www.catch-southbaltic.eu/april-conference-english. To register for the conference, fill out the form below and return by email to anetak@gajanet.pl. Registration deadline is 25th of March 2019. The attendance is free of charge, but please note that places are limited and will be allocated on a first come first served basis. Should you have any questions, please do not hesitate to contact Aneta Kozłowska – anetak@gajanet.pl, mob. +48 512 015 041.